Sunday, 21 October 2018 at the Princess Anne Theatre, 195 Piccadilly, London. 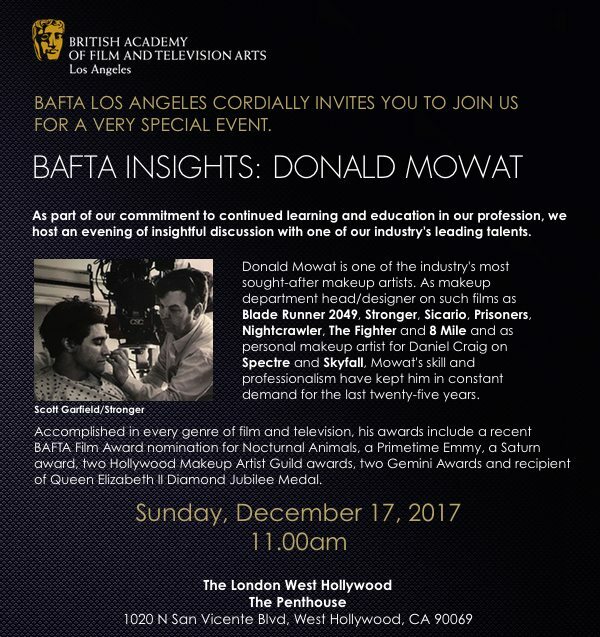 Two-time BAFTA-nominated hair and makeup designer, Donald Mowat, will deliver a masterclass on his craft, with an in-depth look at his celebrated body of work. 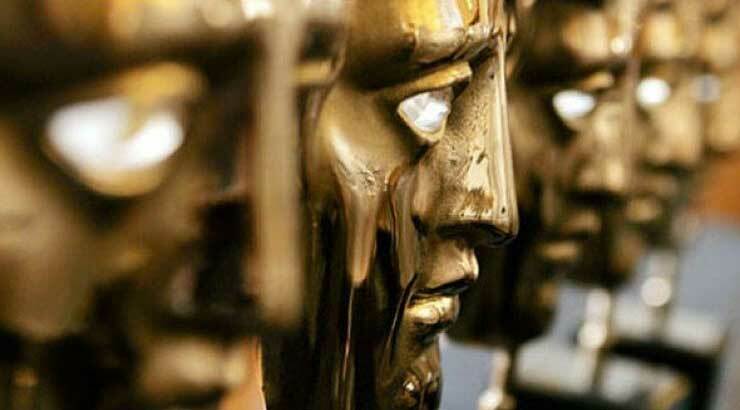 The British Academy of Film and Television announced the nominations for the 2018 EE British Academy Film Awards Make-Up and Hair category. Donald Mowat has been nominated for his work as Head of Makeup on Blade Runner 2049. 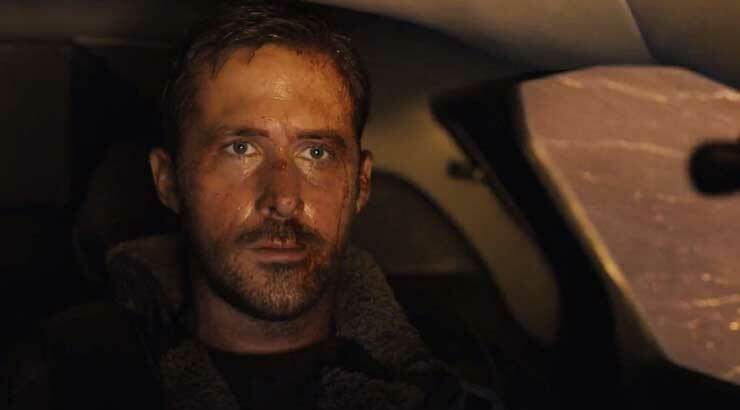 Most people haven’t heard of Donald Mowat, but they’ve likely seen his work in films like The Fighter, 8 Mile, The Departed, the James Bond films Skyfall and Spectre, and now, Blade Runner 2049. 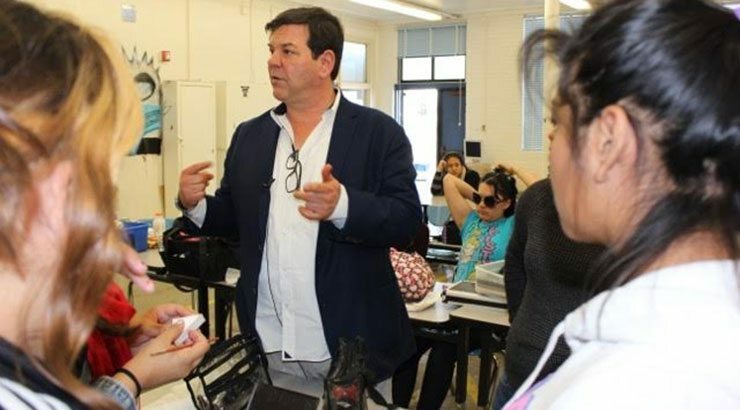 Mowat is a longtime makeup designer whose work has earned a Primetime Emmy, a Saturn Award, two Hollywood Makeup Artists Guild awards, and two Gemini Awards. He was recently nominated for a BAFTA award for his work on Tom Ford’s Nocturnal Animals. 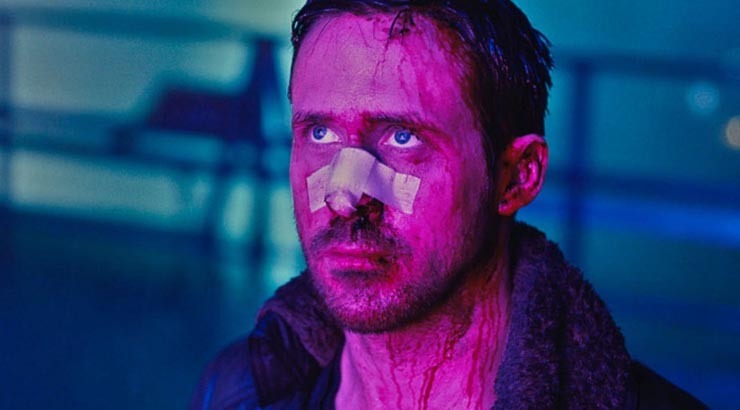 Mowat has worked with director Denis Villeneuve multiple times, on Prisoners and Sicario, and he most recently partnered with Villeneuve again on the sequel to 1982’s Blade Runner. Though critics have largely been positive about the film, it’s been a box office disappointment. But that may change once the film opens in China and Japan on October 27th. Donald Mowat tackles physical limits in Blade Runner 2049 and Stonger. Blade Runner 2049 required every type of makeup application: character, aging, beauty and fantasy. Mowat and Villeneuve met to discuss initial concepts. The designs found inspiration in many sources, including Alexander McQueen’s fashions, Jack Nicholson’s torn nose in Chinatown and Rutger Hauer’s bloodied face in the original Blade Runner. 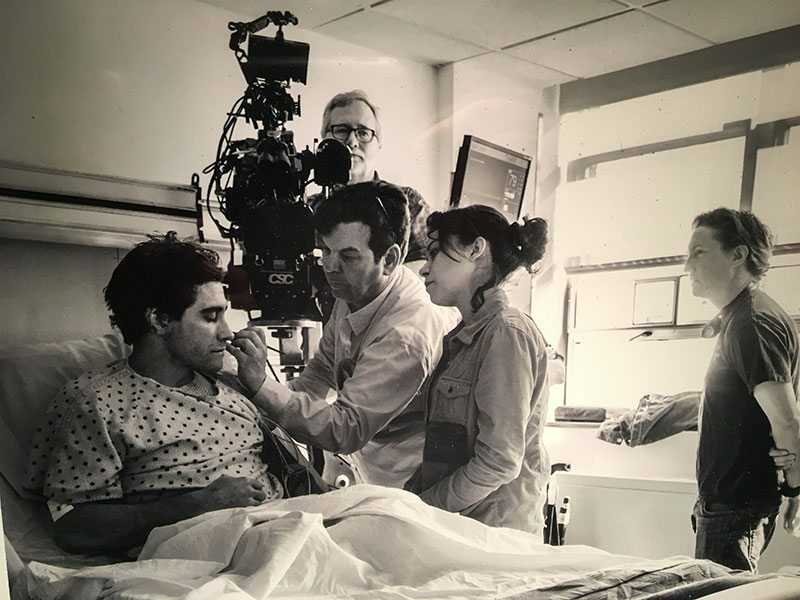 Mowat came aboard Stronger, a film about Jeff Bauman, who lost his legs in the 2013 Boston Marathon bombing, when Jake Gyllenhaal (who plays Bauman) introduced him to the script and to director David Gordon Green. The makeup artist carefully researched every aspect of leg amputation, speaking with surgeons and studying musculature and tissue damage. Gyllenhaal’s amputations were sometimes hidden by pratical objects, but many scenes required them to be visible, and Mowat worked with Autonomous FX to design visual effects specifically to convey the look of a double amputee. First, a life cast was made of Gyllenhaal’s legs. Tight green socks were created for green-screen-like and seamless substitution of visuals. Mowat worked with local crew in Boston to source materials for his creations. He also met Bauman. 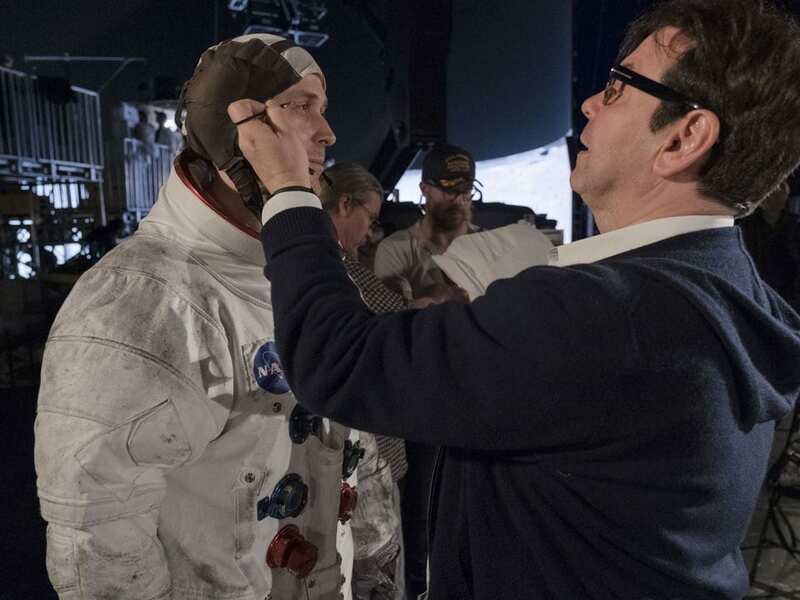 To capture what he noticed, he outfitted Gyllenhaal with hazel contacts for the pre-bombing scenes and dark contacts for the scenes that unfold after the incident. Head of Make-up is Donald Mowat.